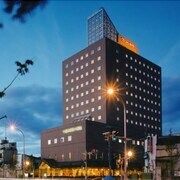 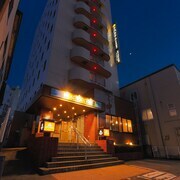 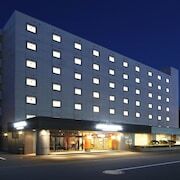 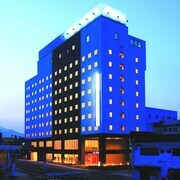 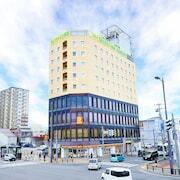 Top 10 Aomori Hotel Deals from ￥3,788/Night! 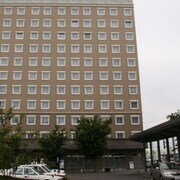 Quite a small property but for the price, very comfortable and clean. 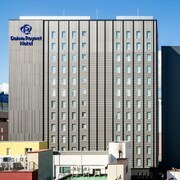 Explore Aomori with Expedia’s Travel Guides to find the best flights, cars, vacation packages and more!